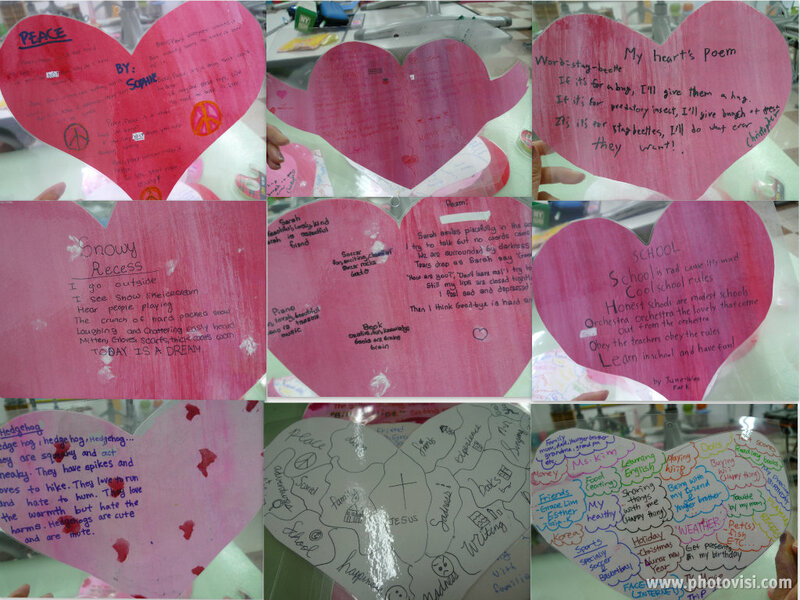 Take a look at our heart poems & heart maps! 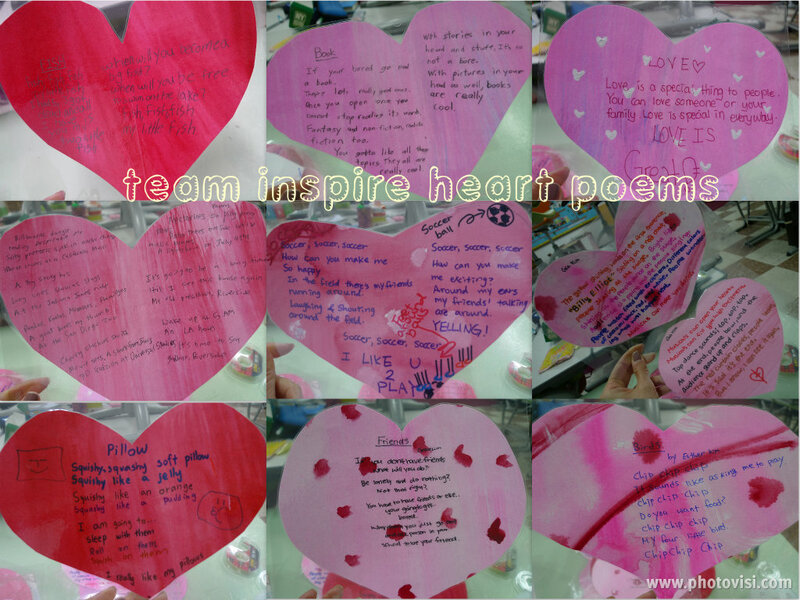 Which poems do you like? What did the writer’s do well in their poems?